Los Angeles is a glamorous city that lives up to its image: full of bravado, glamour and pretentiousness. 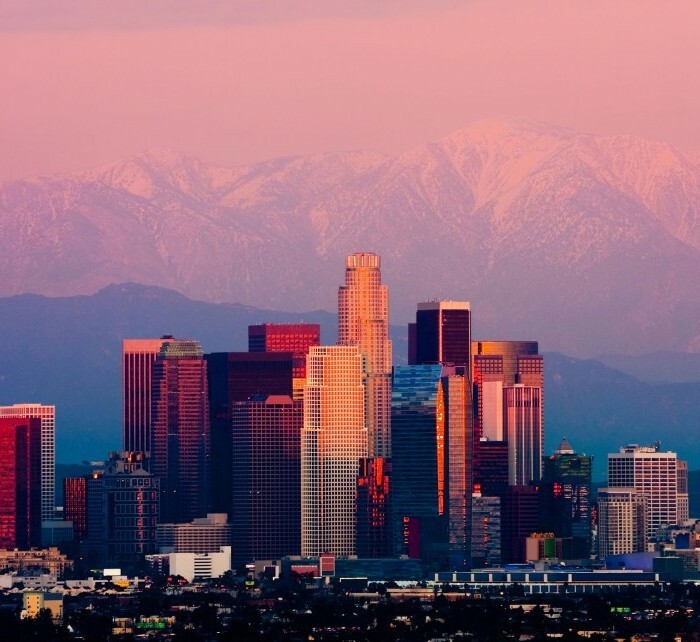 Many tourists fly to Los Angeles to experience the American dream for themselves. Los Angeles is like a big screen where you can walk amongst the stars. When visiting Los Angeles, make sure you take a ride through Hollywood, Beverly Hills, Santa Monica and Malibu, or visit the famous film studios. Book cheap flights from Helsinki to Los Angeles with Flyhi.fi. We offer low cost airlines tickets such as Wizzair, Ryanair as well as traditional airlines tickets. The informational table of direct flights contains the information about the cheap direct flights from Helsinki to Los Angeles organized by the airlines. The flight schedules of the airlines help to plan a trip in a easy way and find the cheapest flight from Helsinki to Los Angeles. Knowing the low cost airlines‘ schedule from Helsinki to Los Angeles, you may perform a more detailed search for the cheapest flights. While selecting the flight, Flyhi.fi suggests paying attention to the flight schedules of the low cost airlines such as Ryanair and Wizzair. Normally, the low cost flight airlines operate low cost flights on business days; therefore, while searching for the cheap flight tickets, it is important to select the flights operated in the beginning and end of week. To obtain the cheapest flight tickets, it is recommended to book them not later than 6-8 weeks until the date of flight with the low cost airlines.